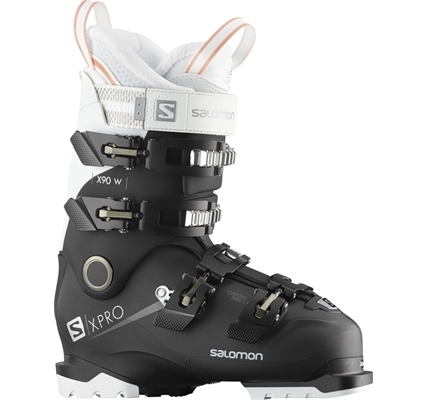 The X Pro 90 Women's has Twinframe technology which has been adapted for instant fit and all-day comfort. The Women's boot has a specific fit and features to make sure the boot fits perfectly. 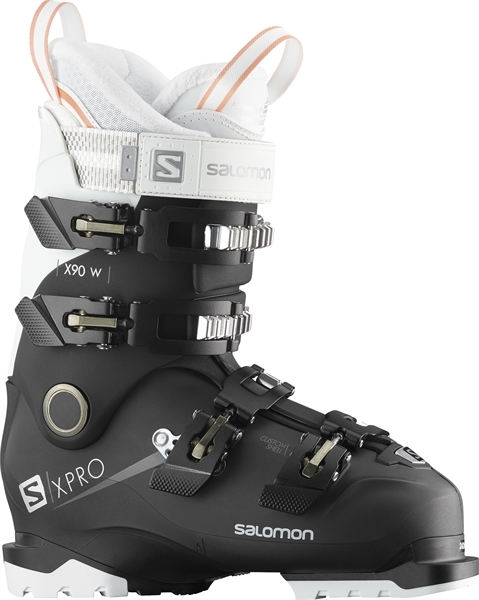 X-Pro's revolutionary 3D liner design eliminates pressure points and provides foothold for performance skiers. The oversized pivot answers the question posed by wider skis while the Custom Fit 3D offers you a fantastic foothold.